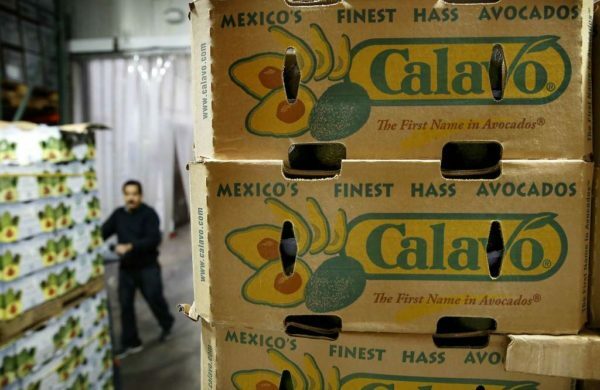 According to Fresh Plaza, fresh produce global news website, more than 120 tonnes of avocados from the Mexican province of Jalisco were prevented from entering the United States last week. This fact was denounced by producers from the area. 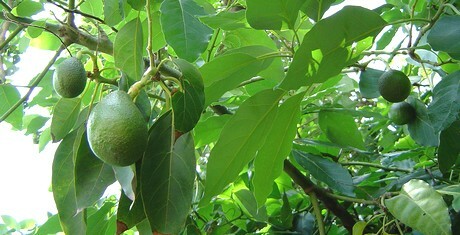 To prevent the fruit’s loss, the solution suggested by the Association of Producers and Exporters of Avocados from Jalisco was to redirect the fruit to the neighbouring country of Canada. Given the position of the new US president, at first it was speculated that this blockade was the result of measures taken by the president, but SAGARPA confirmed that the issue was actually the result of a lack of export documentation. In May 2016, the USDA approved the entry of avocados from all Mexican states. 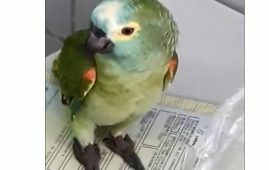 In any case, the situation for Mexican avocados was not reassuring, since a couple of days after this incident, White House spokesman Sean Spicer said that Trump plans to impose a 20% tax on all imports from Mexico to fund the construction of the controversial wall on the border between the two countries. In the specific case of avocados, fewer imports of this fruit would directly benefit producers in California and Florida. 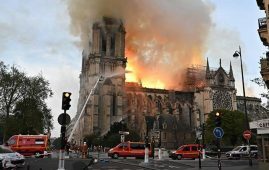 But it is still unclear whether these two states could meet US demand. In 2015, 80% of the avocados consumed by the United States came from Mexico, and only 10% of the demand was covered by local production. “Neither a wall nor a tax will prevent our avocados from reaching stores in the United States. The odds that the US will be able to become self-sufficient are very small. 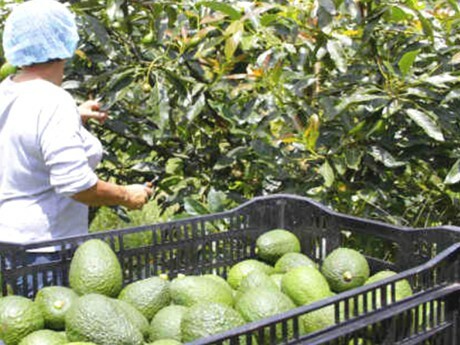 And eventually, it will be US consumers who will end up paying more for the avocados they consume,” stressed Mexican producers.